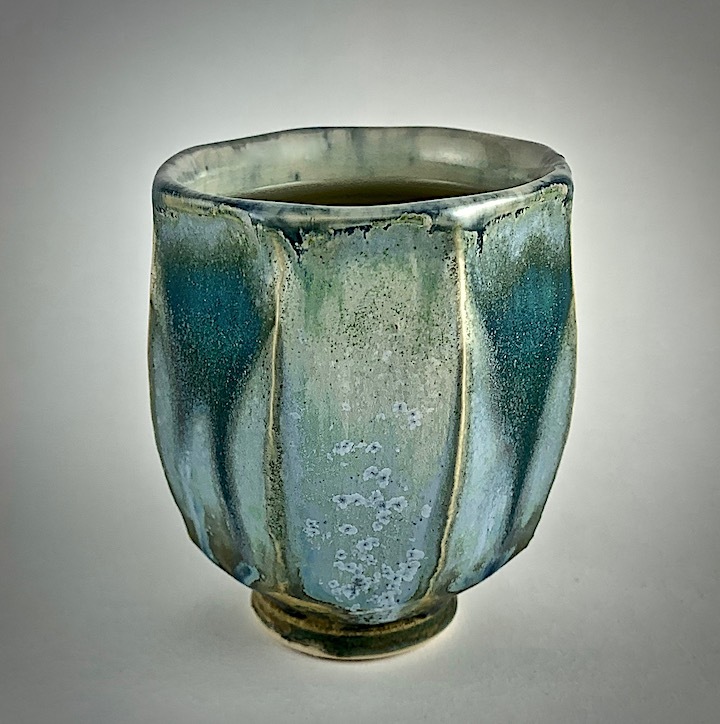 Green tea sounds almost magical in its widely researched medicinal qualities. It is thought to fight both cardiovascular disease and cancer. It contains polyphenols and antioxidants that may reduce inflammation and catechins that may kill bacteria. Although some doubters question the medical data, I am willing to drink it just in case any of those benefits pan out. 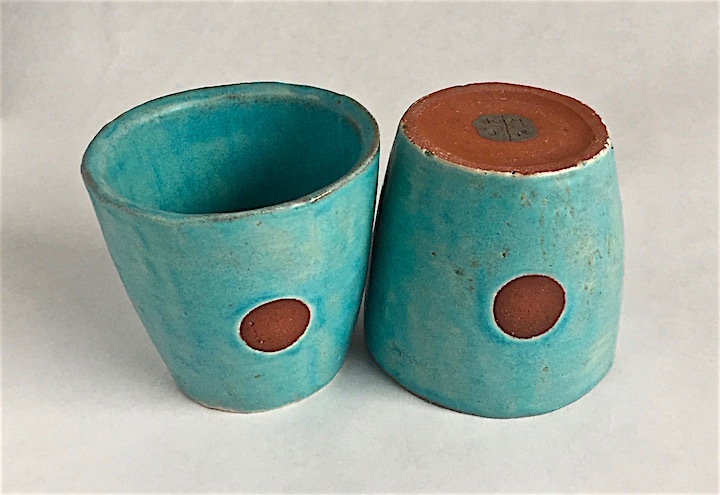 It also gives me the opportunity to use the many lovely teacups, tea bowls and tumblers I have collected over the years. My problem with green tea is that I don’t love the taste. There is a wide range of loose and bagged green teas and prices! Some people, my husband and son included, really like the taste of green tea. Unfortunately, I don’t. 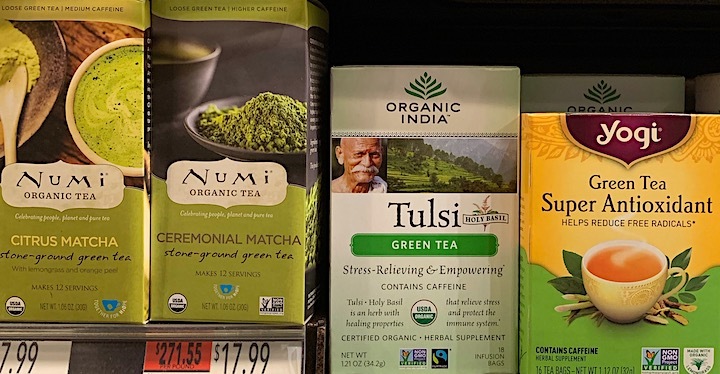 Until I find an organic green tea I like (and I am determined), my solution is to use one green tea bag and one teabag of a fruity herbal tea. What I end up with is a fruity, tasty brew which I find pleasing. 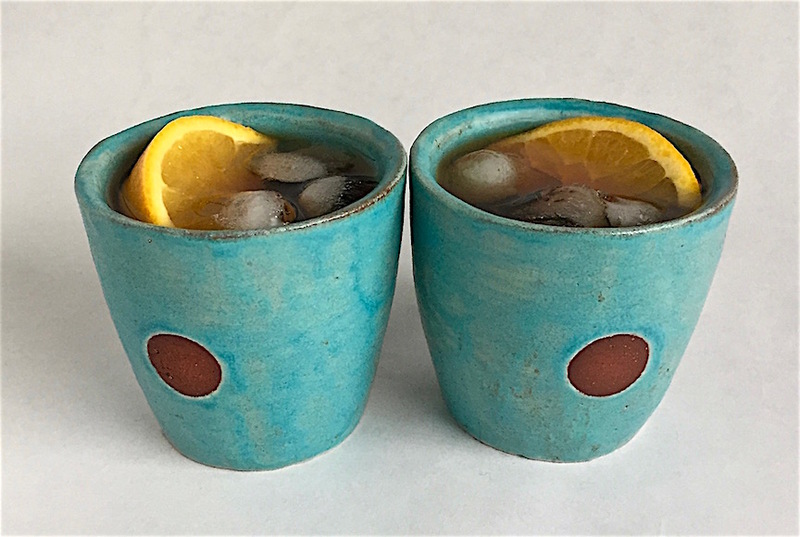 If I make a potful, I add ice to the second cup and enjoy it cold. Because green tea has caffeine (although about 1/3 that of coffee), for an afternoon cup I make sure to use a decaf green. 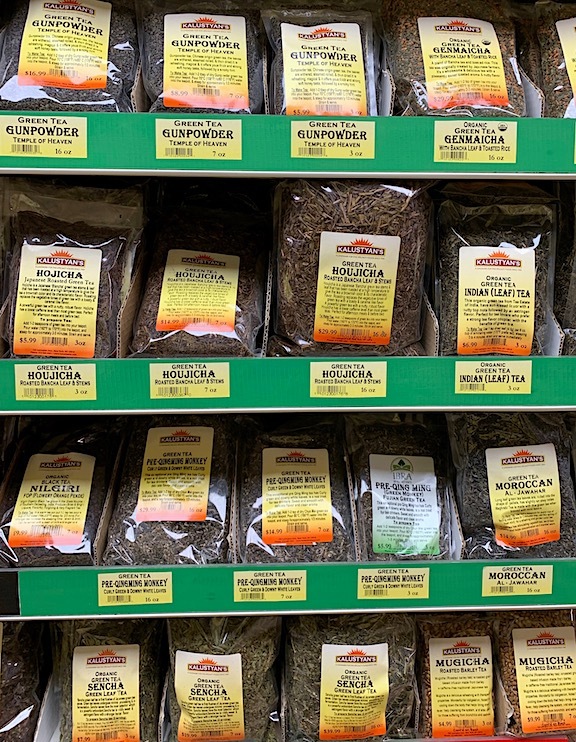 There are so many types of green tea and such a huge range of flavorings that I might just spend many years trying different ones. 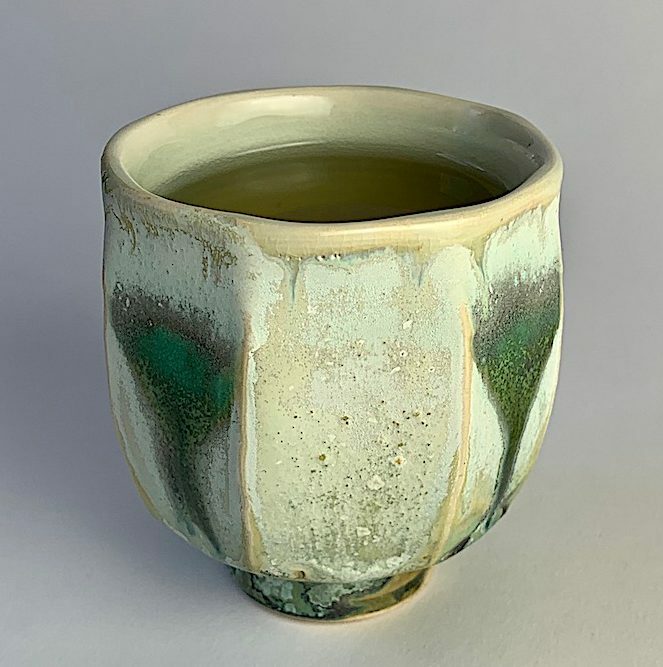 My son likes sencha (basic and grassy) and genmaicha (made with toasted rice) while my sister prefers matcha, the powdered version used in tea ceremonies and in baking. So far, I find I enjoy an organic passion fruit green but I’ve barely scratched the surface. I’m hoping it is an acquired taste and that I will soon start to like it more as I drink more of it. 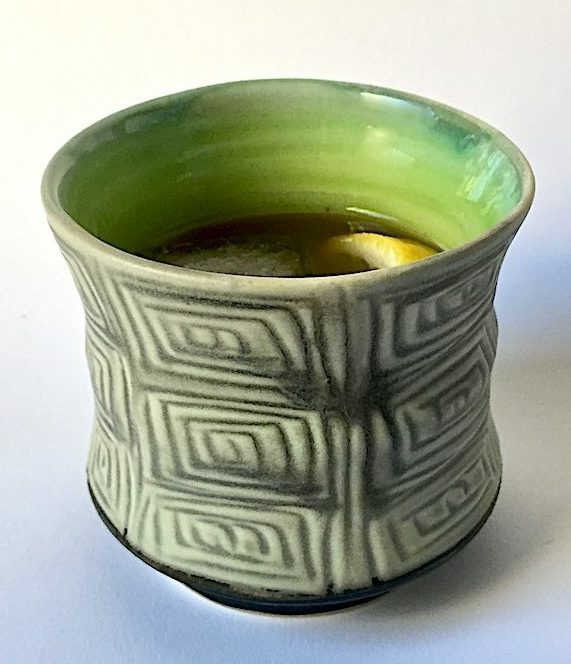 Fighting off potential illness with a few cups of green tea a day? Why not try? The longest night of the year calls for celebration, gathering together, warming the gloom with lights and a toast to the cozy days ahead. Since alcohol may disrupt our sleep cycles, we don’t necessarily want a drink that is too boozy. 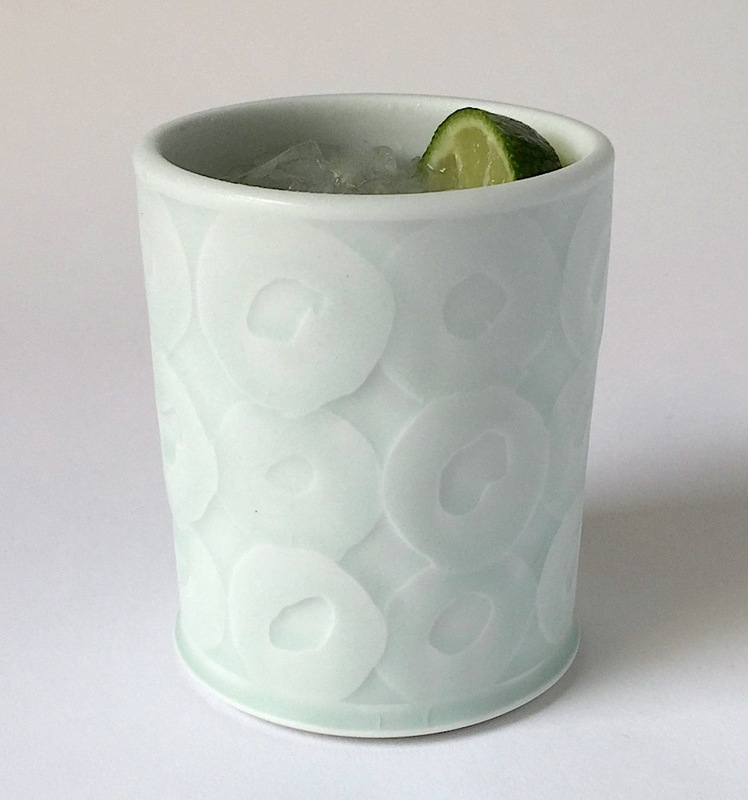 A solstice cocktail needs to be tasty, warming, comforting but not too alcoholic. Hence, I can recommend the drink my brother-in-law served for Thanksgiving, the oddly named but delicious Fall Spritz. He found the recipe in Bon Appetit magazine and it was perfect for the occasion- took the edge off without getting anyone sloshy. The recipe in Bon Appetit called for 1 part Averna to 4 parts Basque-style hard cider. Averna is a Sicilian amaro, a digestif made with herbs that you could sip on its own over ice but is often used to balance other liquors in a cocktail. 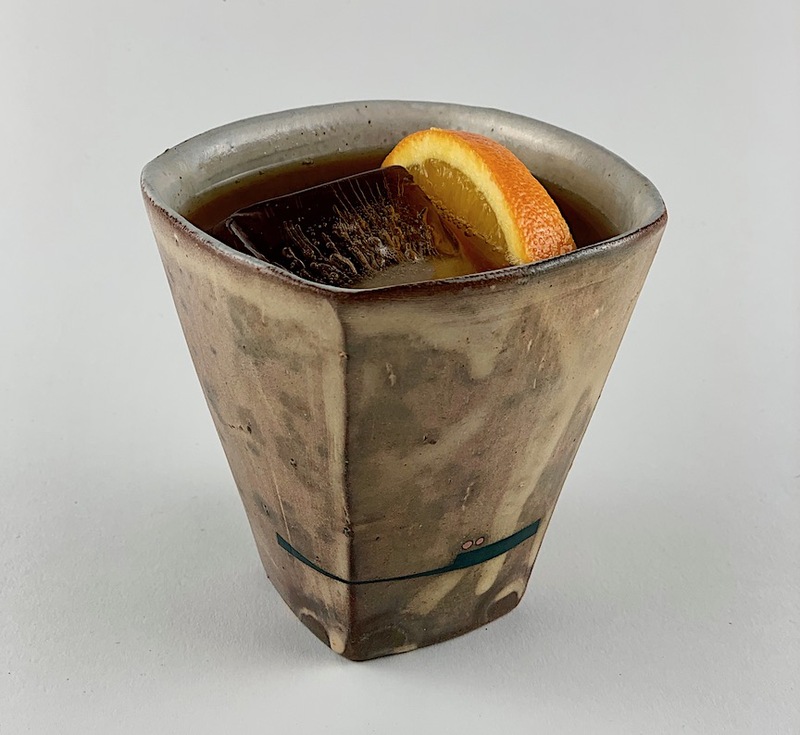 It can substitute for vermouth in a Manhattan (known as a Black Manhattan), replace part of the vermouth or add depth to any whiskey, bourbon or rye drink. 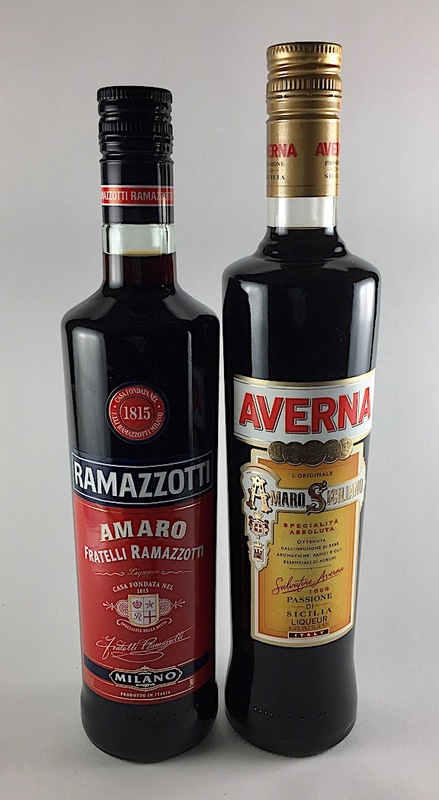 Our local liquor store doesn’t carry Averna but prefers Rammazotti, an amaro from Milano that is more bitter, a little thinner and costs less. We tried both and but I preferred the slightly sweeter Averna. There is a whole world of Amaro out there and I am enjoying learning about them. Aperol, Campari, Cynar and Fernet Branca are some of the most well known here but Averna and Rammazotti are both quite popular in Italy. If you buy a bottle to try this drink and wonder how else to use it, there are lots of recipes online. Food and Wine published a piece on Averna cocktails last year which included a delicious sounding Averna and ginger beer, perhaps a good alternative if you don’t go for cider. I tried the recommended Basque cider but found I like a more standard hard cider (the Basque-style was a bit sour for my taste) which is more broadly available. Specifically, I used Harpoon Craft Cider but any brand that is not too sweet will work. We garnished our Solstice cocktail with a slice of orange but one of those delicious Amarena cherries I wrote about last week or a slice of lemon would also be tasty. 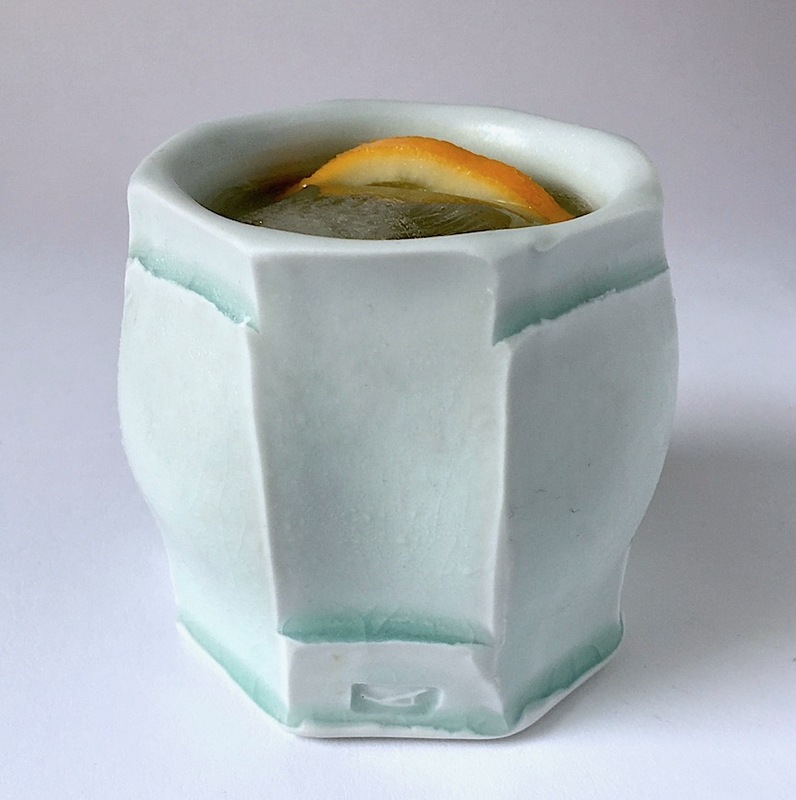 It is an easy cocktail to mix (a pitcher can be mixed ahead and ice added by the glass), will warm a cold and dark night and toast the beginning of the beautiful winter season. 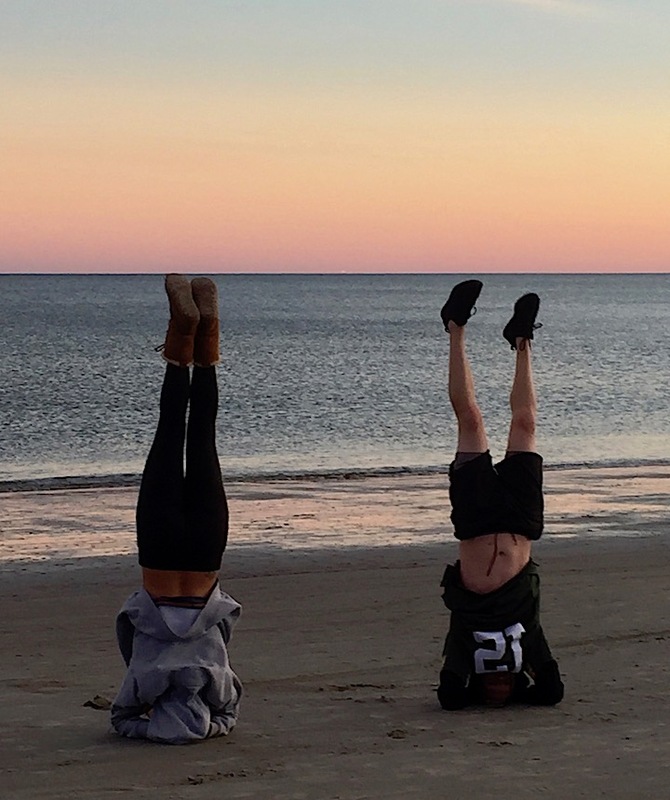 Winter can be a blast! And certainly beautiful. When Caffè Storico, the Stephen Starr restaurant in the New York Historical Society, opened some years back, we had a drink there called a Botticelli. It was delicious then and recently, thinking back to it, we were inspired to try to create it ourselves. This is a softer, more citrusy and complex drink than just a whiskey on the rocks although it is also a stiff sipping cocktail like an Old Fashioned or a Manhattan. I don’t know what it has to do with the Italian painter Botticelli except that it contains a little bit of Amaretto and some Cardamaro and all are from Italy. We switched out rye for bourbon but kept the name because it is fun to say. We knew the 4 ingredients but had to guess at the amounts and came up pretty close. The only mistake we made in proportions the first attempt was to add too much Amaretto. It is quite a strong almond flavor and the drink only needs a splash. Cardamaro, on the other hand, is a herbaceous wine-like amaro (that comes in an elegant, long necked bottle, by the way, and makes a refreshing spritz) and is more easily added. Use a bourbon (or rye) that you like because it is the main ingredient. After balancing the liquor, we thought adding lots of fresh lemon juice (and a slice of lemon for a garnish) made the flavor even better. 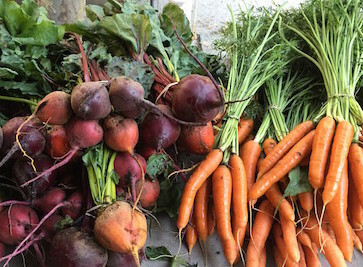 Ultimately, you will find the proportions you like, as is true with all recipes. Cin cin! Stir well and pour over ice. Vermouth is often my cocktail of choice. Add a wedge or slice of orange and ice and I am a happy sipper. For decades I’ve ordered vermouth on the rocks when a bourbon seemed too much and I didn’t feel like beer or wine. With the increasing popularity of sweet vermouth as a stand alone drink in this country, I now have company in my preferred drink and lots more choices. Vermouth is actually wine fortified with alcohol, often brandy or sherry, but which is lower in alcohol content. 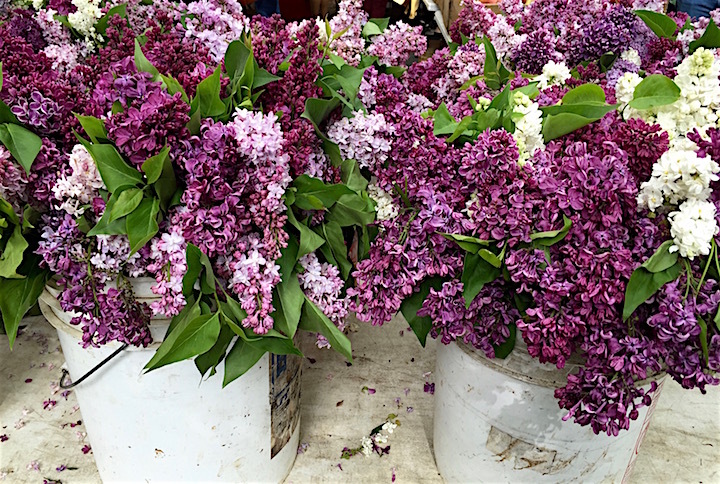 It can range from sweet and syrupy to herbaceous and tart. It used to be that you could find only Martini & Rossi or Cinzano in the US but now the choices are much broader. France, Spain and even California are promoting delicious bottles and I am determined to try them all! I started with the more traditional Italians and moved to the more upscale like Carpano Antico, often used as the vermouth of choice in trendy cocktail bars. Dolin is a reliable and smooth French vermouth and my favorite US brand is Vya, which I tried recently at the bar at the Great Northern Food Hall and rates high on my list. 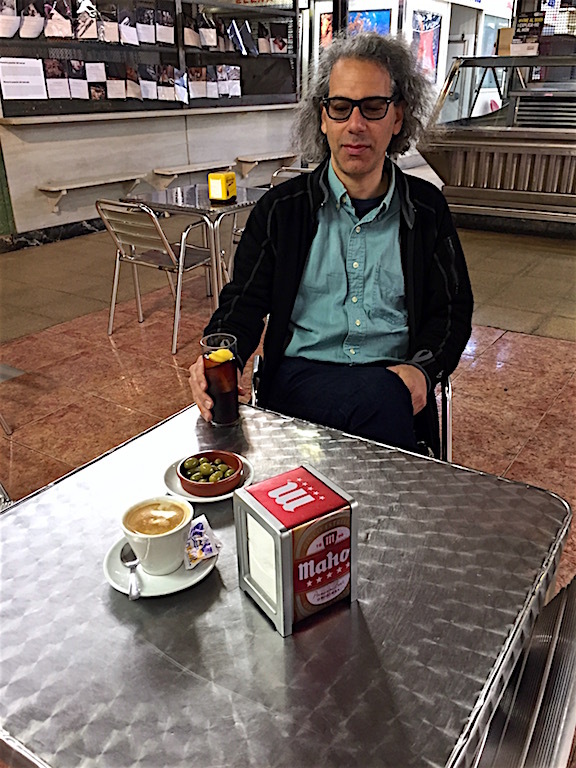 Overall, I think Spanish vermut is my favorite, partly because of the depth of flavor and partly because I love the Spanish tradition of drinking vermouth in the afternoon and on Sunday. I was introduced to Spanish vermouth by our friends Cindy (who spent a year in Barcelona and promised nobody would blink twice if you ordered a vermouth at noon) and Cristina (who took us to a lovely outdoor cafe that had a vermouth list longer than most wine lists) to whom I will be forever grateful. 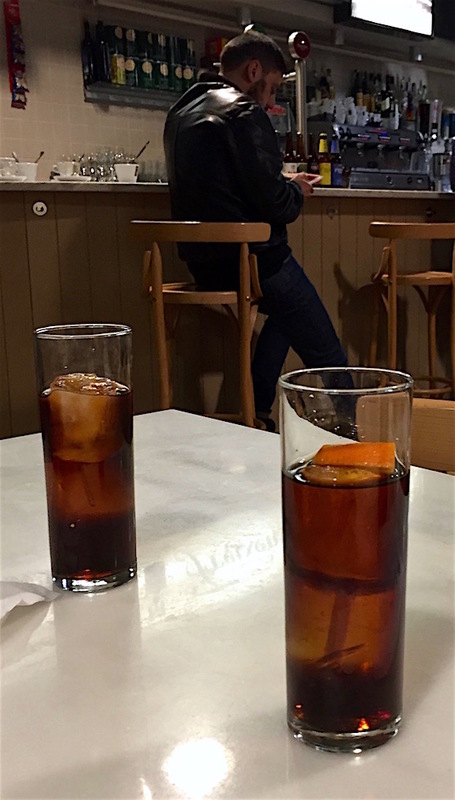 My husband ordered a vermouth alongside my cafe con leche at a lunch counter in an indoor fruit and vegetable market and no one batted an eye as we sat and sipped at 11am. As a bonus, no fancy glass is necessary – any old-fashioned or juice glass will do. Casa Mariol is a Catalan “black” vermut in a wonderful old timey bottle! We brought home a bottle of Atxa from Spain and found another here. It is Basque, full bodied and a bit tawnier than some of the others but with a complex herbal range, very good for sipping. The Catalonian Casa Meriol (they call it black but it is really dark burgundy) is quite sweet despite having the best bottle of the lot. It struck us as a bit syrupy (hmmm – maybe over ice cream?) 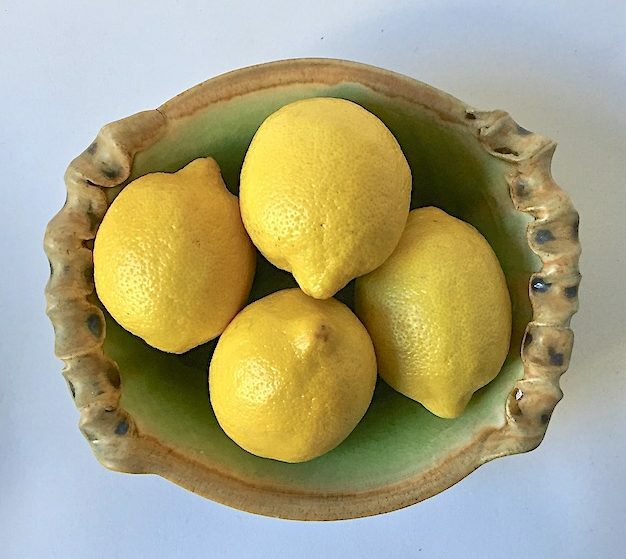 but can be balanced with a splash of seltzer and a squeeze of lemon. A bit like a rose in color, Priorat Natur Vermut is more balanced than most of the others, complex but with a more white wine-like mouth feel with vermouth flavor – absolutely delightful. The LaCuesta Rojo from Haro (Rioja territory) is thinner with more herbal and cinnamon notes. It is less sweet, a little more bitter, very easy drinking and has a beautiful label to boot. The La Copa Gonzalez Byass has more sherry overtones, along with strong botanicals. It is tawny and a little more spicy and medicinal, with a scent of vanilla. 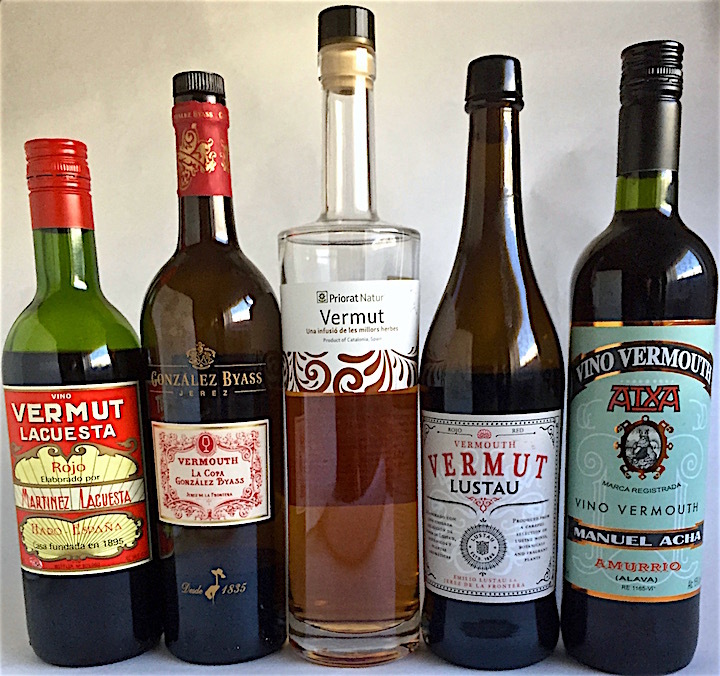 One of my favorite Spanish vermouth that is available here (since we aren’t finding places that make their own and serve it from barrels for a few dollars a glass like in Spain) is the Vermut Lustau, which became available in the US last year. It is sweet, as is all sweet vermouth, but not very sweet, made from a blend of sherry wines, complex and well balanced with flavorful botanicals like coriander and gentian. I think the Lustau, along with the Atxa and Priorat Natur, delicious but each in its own way. The two I wouldn’t really recommend, although plenty of people seem to love them, are the Perruchi and the Primitivo Quiles. The Perruchi just seems too thin and one dimensional for my taste and the Quiles too sweet and, well, boring. 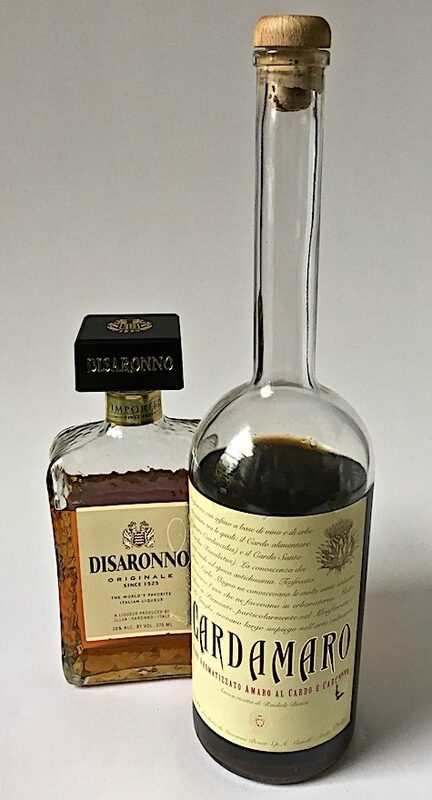 Both would work in a mixed drink – think a Manhattan or an Americano – or in cooking (which is how I will use up my bottles) but I prefer one with more complexity. 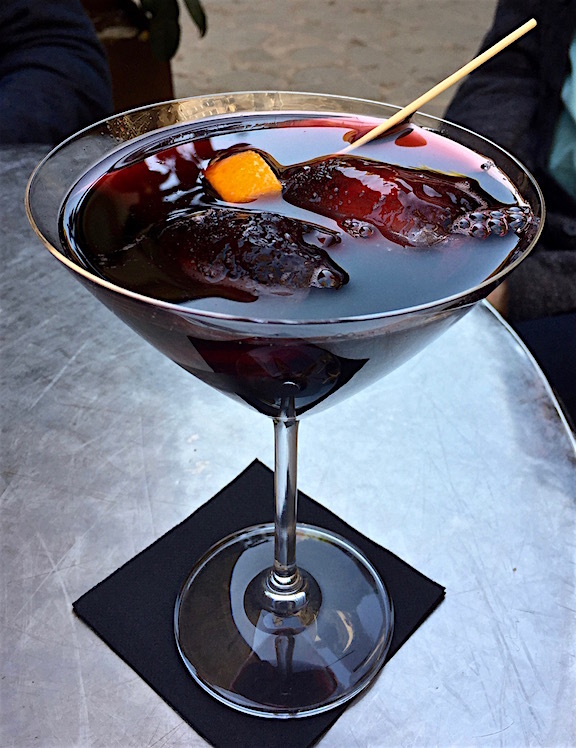 No matter which red vermouth you choose, try it the Spanish way, with ice and a slice or wedge of orange. At about 13% alcohol, you can sip it happily for a long time without getting sloshy. If you are going to be drinking wine with your dinner, vermouth, like Lillet or Aperol, is a good choice for an aperitif because it is a fortified wine. Vermouth isn’t strong but is tasty and whets your appetite for its more formal cousin, wine, which may join you with your meal. It can also be used as a digestive, served after eating to help digestion, like brandy, port or a liqueur. Just remember to store an open bottle in the refrigerator. Don’t be surprised when you see how many types of vermouth cocktail bars are starting to stock. 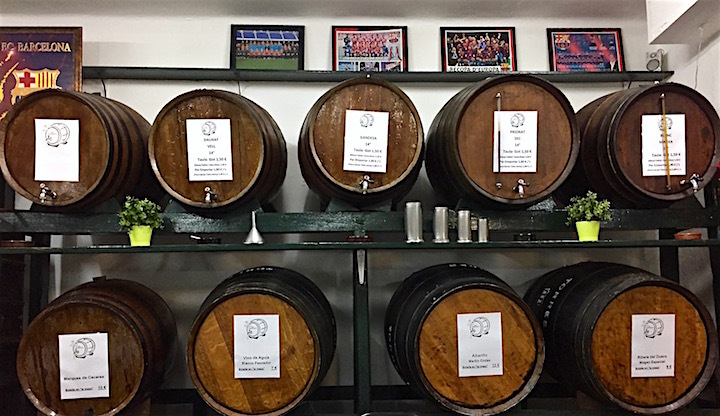 It may be wishful thinking but it can’t be long before the house brewed barrels of vermouth start appearing in bars! And if you are in search of a last minute valentine, a bottle of Spanish vermouth may be just what you need.